Sad that football season is over? Fear not! 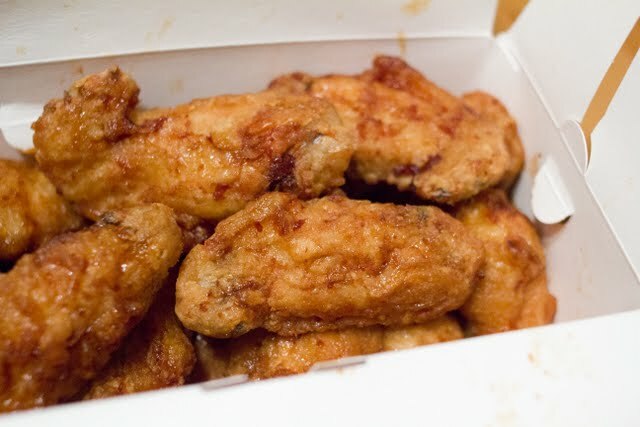 BonChon On John (104 John Street) is still serving $1 pitchers of with an order of large wings on Monday evenings. Follow them on Twitter for more deals throughout the week.